The football game held in the inflatable football pitch is the football game everyone can join in, young and old alike. Just like Table Football, and you know how addictive that can be! Try this version as a player yourself; simply put on belt and you’re ready to play. Players can only move left or right along the line they are attached to, as well as a short distance forward or backward. Even if people don’t enjoy watching or playing football, they will enjoy this game! No need to be super fit as you don’t have to run anywhere! 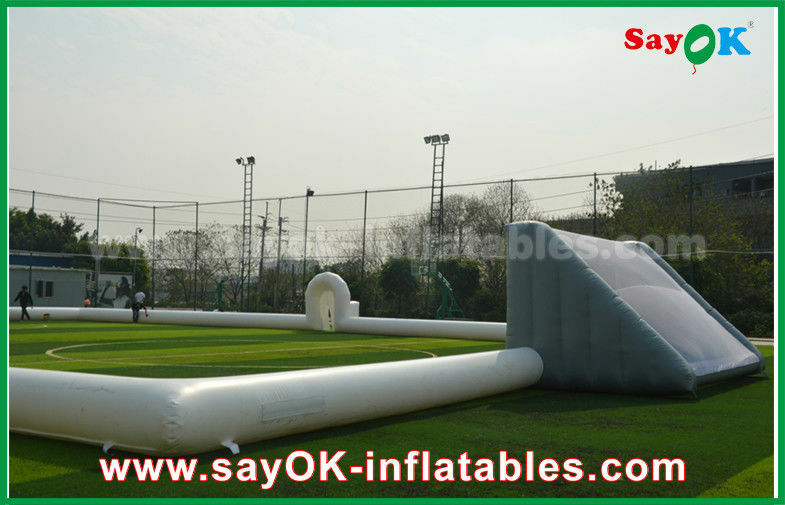 The inflatable football pitch is ideal for Field Days, Fetes, Schools, Local Festivals, Youth Games Development, Corporate and Charity Events. The pitch dimensions can be customized according to your requirements for different uses and different areas. By Express,By Air or By Sea . 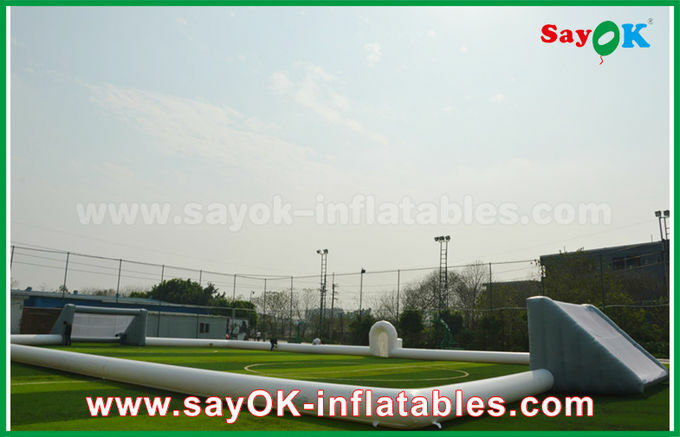 1.Do you have any other models inflatable soccer football field ? 2.Can I put a logo on it ? Yes ,you can . 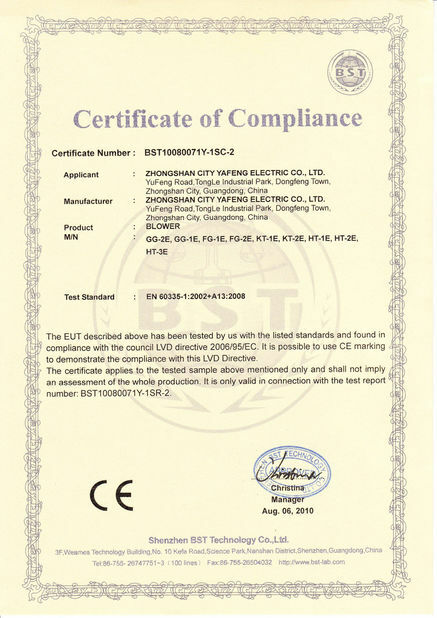 Logo is avaliable ,you can sent clear print picture to us . 3. Do your blower extra charge? 4.How to Order it ? 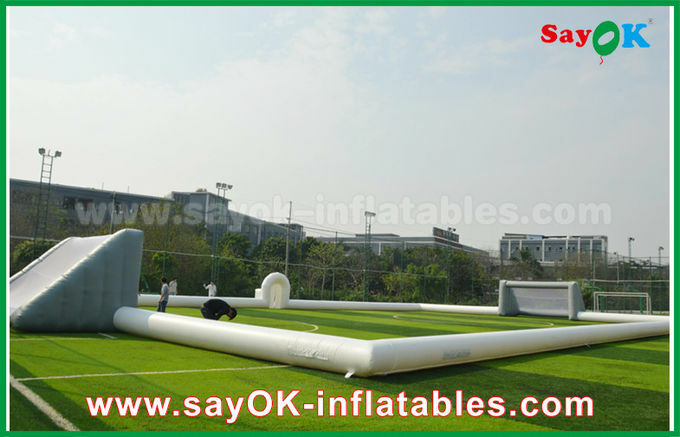 We are manufacture of the inflatable products in China ,we can sent the products directly to your home . 1. Tell us the items model and quantity you order. We make a PI for you. Then you pay the down payment 50% of the total amount to our company account (Please notice bank charge is paid by your side). 2. After we receive the down payment, we will produce the goods for you. 3. 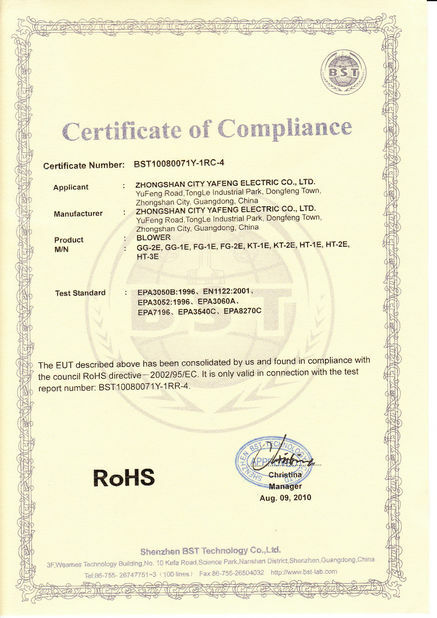 Once we finished the products, we will send you the photos to check and confirm. 4. If everything is ok, you pay the balance amount. 5. After we receive the balance amount, we will arrange the shipment for you. Your inquiry is highly welcomed!